Lasha Uplisashvili jointed BLC in 2008 and was gradually promoted to Senior Associate and Head of Energy, Real Estate & Construction Practice in 2017. His practice area includes energy law, real estate, investment, litigation and arbitration. Lasha has vast experience in representing the investors with the State and State entities and vice-versa. 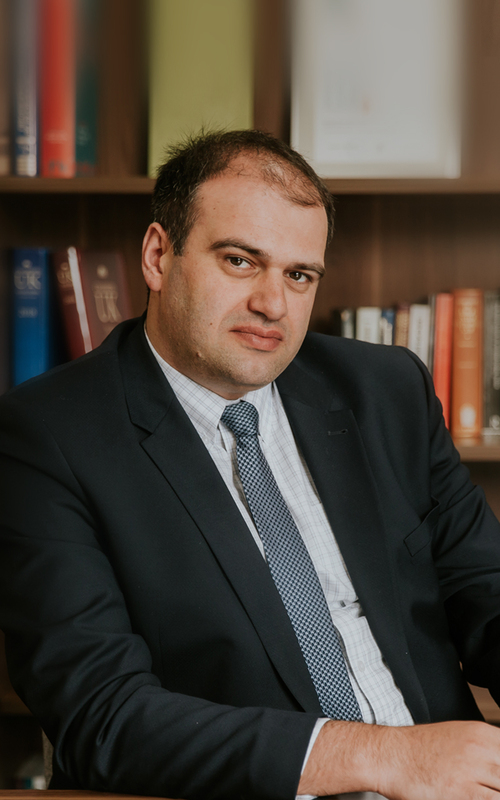 With his deep knowledge of and experience in the energy law, Lasha has been involved in numerous energy projects. Starting from advising on project related issues such as land acquisition, permit and licenses, elaboration of the respective agreements, followed by due negotiations with the Government of Georgia and other energy related State companies, his experience and expertise in energy field is truly exceptional. Lasha “is well regarded in the market for energy work”, notes Legal500. 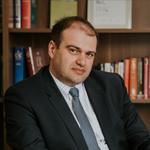 Prior to joining BLC in 2008, Lasha served as a Legal Advisor at the Department of International Legal Relations of the Ministry of Justice of Georgia.